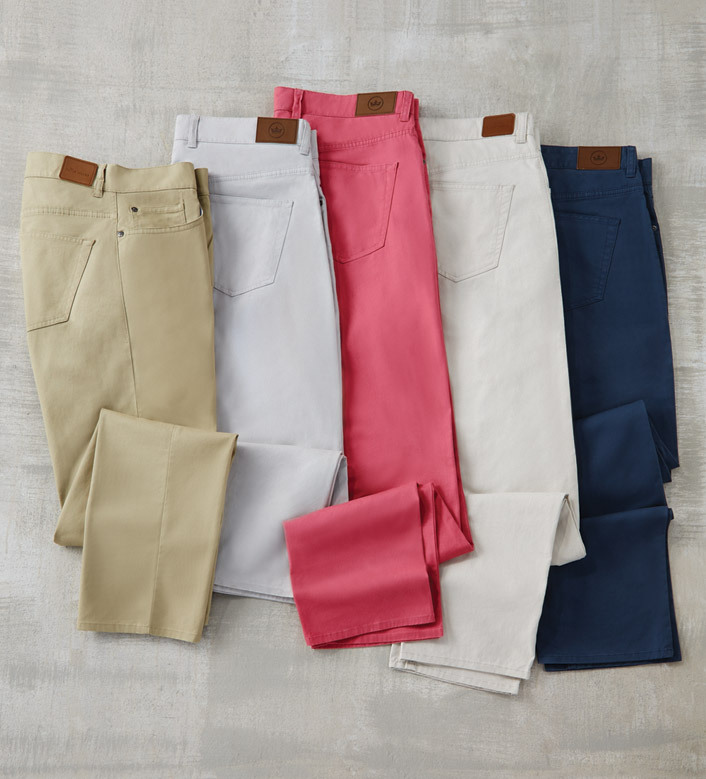 Favorite, five-pocket style. 98% cotton/2% spandex. Machine wash. Made in Peru.